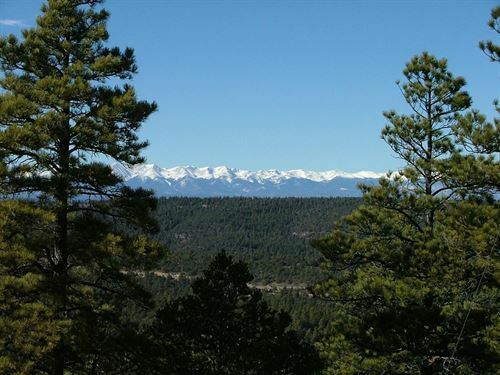 My name is Bruce Bohn, owner/broker of Spanish Peaks Land Company, Inc. Originally from southern Minnesota, I found my passion in living and working in southern Colorado when I was only 25 years old. I’ve sold mountain land in south central Colorado since 1994. I obtained my broker’s license and opened Spanish Peaks Land Company, Inc. in the spring of 2000. I very much enjoy selling properties in and around the beautiful Spanish Peaks area. My wife and I were married in Cuchara, CO and have enjoyed fishing and hiking in the many local mountains and lakes. 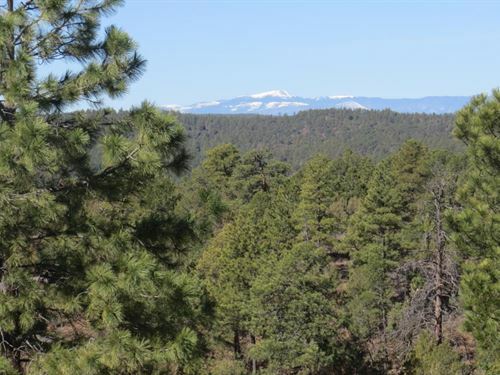 I am very familiar with the area, from rolling horse properties to rugged mountain landscapes, the area has something to offer for everyone. I have always prided myself on my prompt and detailed service to my clients before, during and after the sales process. What I enjoy most about my job is helping people find that perfect property that exceeds their family’s dreams. Please contact me so we can discuss what the perfect property would be for you and your family.